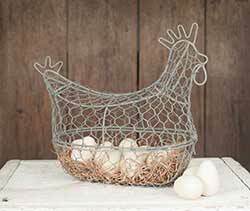 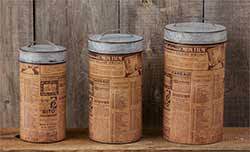 Kitchen Storage - glass jars, canisters, metal tins, baskets, and more in country, primitive, vintage, and farmhouse styles, to keep the busiest hub of the home neat, tidy, and beautiful! 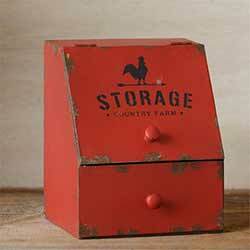 This primitive hinged box has an aged, rustic look, and burnt wax finish. 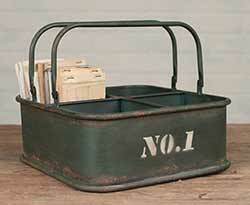 The lid lifts up to store mail, recipes or other miscellaneous items inside. 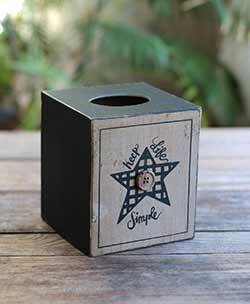 Use this distressed black bin to lend a farmhouse feel to any room in your home, while organizing necessities - bathroom items, crafts, decorative knick knacks, potpourri, spices, office supplies, toys, whatever else you can think of! 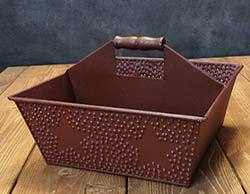 Use this distressed burgundy bin to lend a farmhouse feel to any room in your home, while organizing necessities - bathroom items, crafts, decorative knick knacks, potpourri, spices, office supplies, toys, whatever else you can think of! 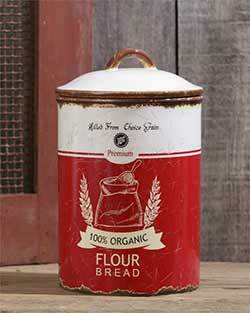 Antique Wuite Country Store Bin, by CWI. 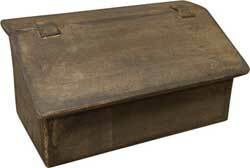 This Country Store Bin Shelf measures 6 x 18 x 6 inches, and has 3 separate compartments to store just about everything from tiny knick knacks to potpourri. 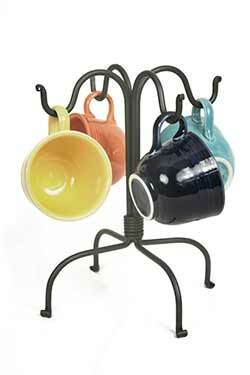 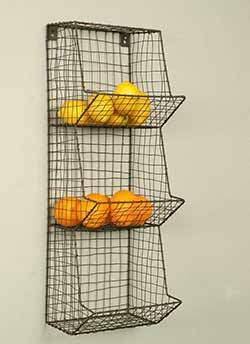 Handmade in the USA, thus each rack is slightly different, with a purposeful rustic, primitive look. 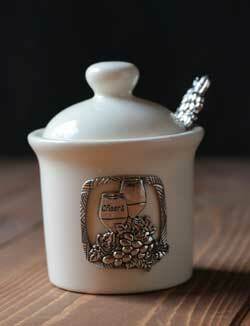 Grapes Jar with Spoon, by Ganz. 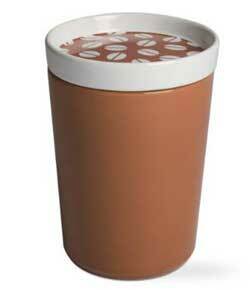 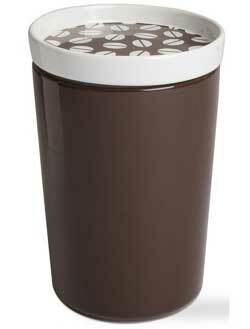 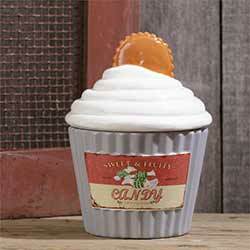 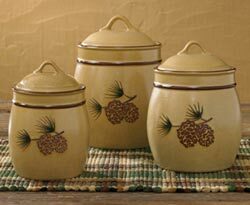 This off-white pottery jar is perfect for sugar, jam, or condiments, and makes a lovely accent to your table! 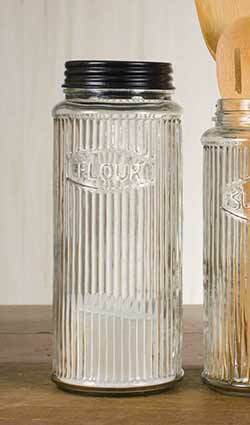 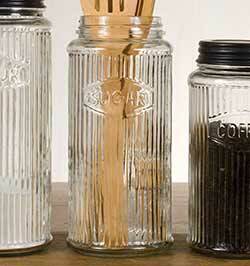 Accented with intricate zinc designs - this is for the GRAPES jar. 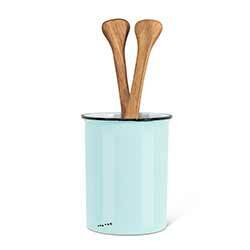 Comes with a matching zinc spoon similar to our best-selling measuring spoons. 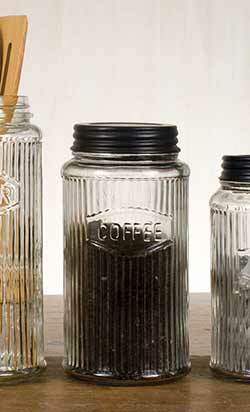 Jar measures 3 x 3.5 inches. 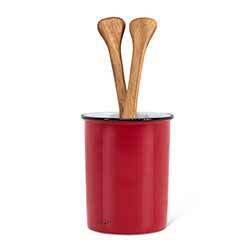 Spoon measures 3.75 inches, and is a 1/2 tsp capacity. 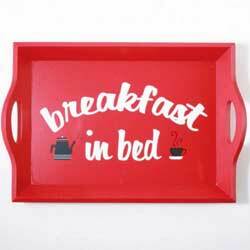 Hand wash only. 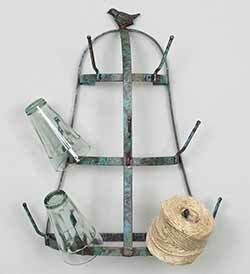 Inspired by vintage wine bottle racks, this hanging metal tree is beautiful with is distressed finish and bird accent, and keeps glasses handy in the kitchen! 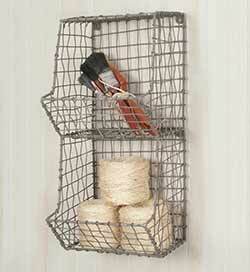 Also great for a craft room with ribbons, or gardening area for twine. 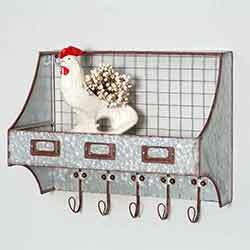 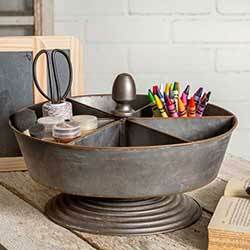 Great for an extryway, laundry room or kitchen, this wall shelf is made of galvanized metal with an antiqued finish. 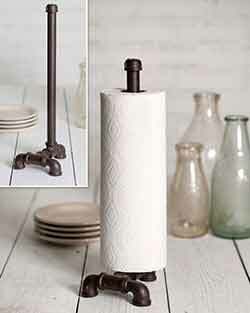 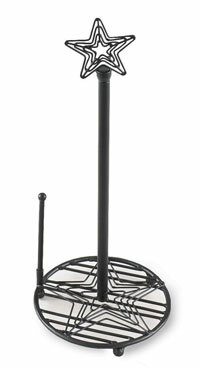 Perfect for the modern, instrustrial style home decor look, this paper towel holder is fashioned after rustic piping! 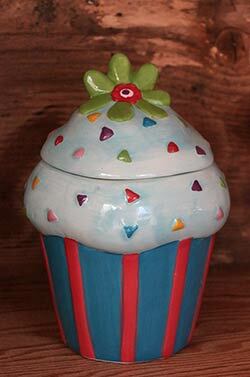 Add retro charm to your kitchen with this vintage style cookie jar! 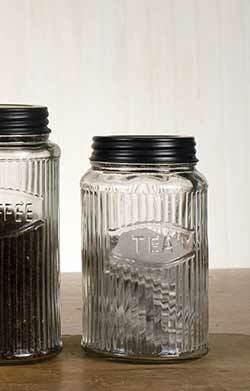 Features retro-style image with an aged look. 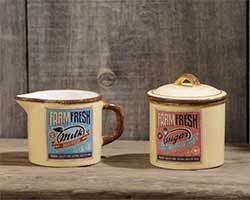 Add retro charm to your kitchen with this vintage style sugar and creamer set! 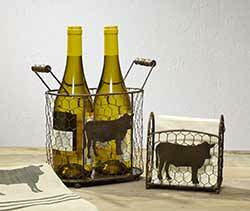 Features retro-style images with an aged look. 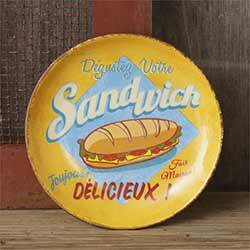 Add retro charm to your kitchen with this set of four salad-sized plates! 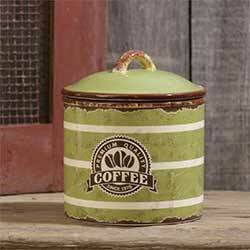 Features retro-style image with an aged look. 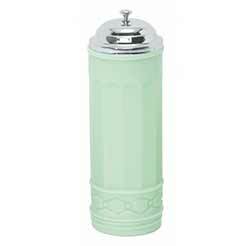 Store butter in style with this covered butter dish, made of white enameled steel for a clean look that looks great in any kitchen!